John Currie was unanimously elected Chairman of the New Jersey Democratic State Committee (NJDSC) in June of 2013 and has served ever since. He previously served the NJDSC as a Deputy Vice-Chair since 1995. Mr. Currie also serves as the Democratic Chair of the Passaic County Democratic Organization, his 27th year in the position. Currie is also currently the Co-Chair of the Democratic National Committee Credentials Committee. 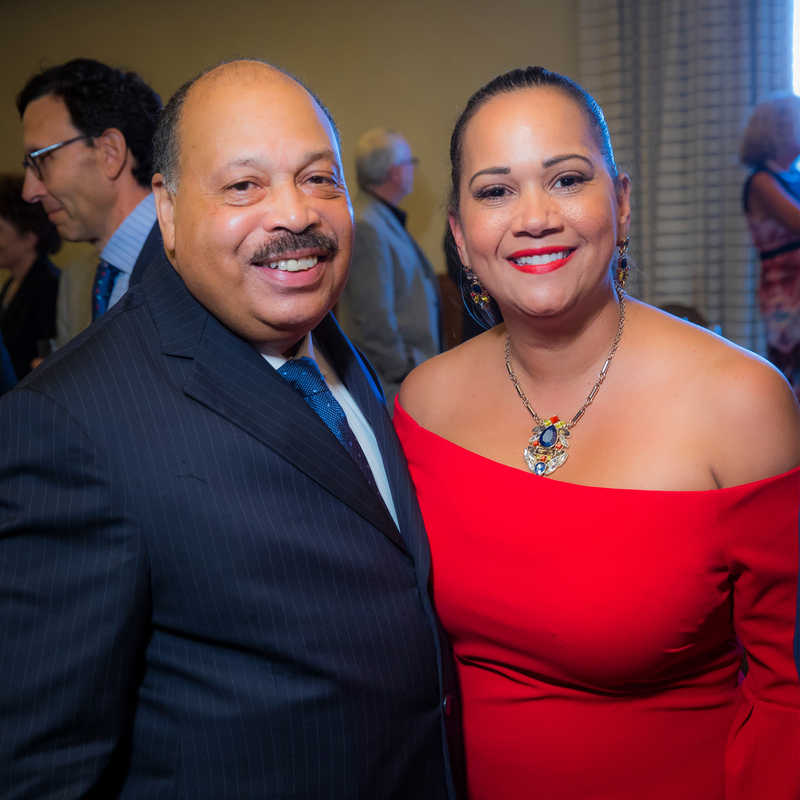 Chairman Currie is only the second ever African-American to hold the position of County Chairman in the State of New Jersey and the first to do so in Passaic County. Under Chairman Currie’s leadership, Passaic County attained a Democratic majority among Constitutional Officers and a 7-0 Democratic Freeholder Board. Mr. Currie also led the campaign to elect the first Democratic Sheriff in 50 years in 2001, an office that Democrats still hold today. Chairman Currie was born in North Carolina and is a proud graduate of the Paterson School System and attended Rutgers University. He has received numerous recognitions and awards for his community and civic activities throughout the years, with one of his most momentous achievements being inducted into the Central-Kennedy High School Football Hall of Fame for his outstanding athletic record during his high school years. Mr. Currie currently serves as a Commissioner on the Board of Elections having been appointed in 1998 by former Republican Governor Whitman. He is a member of the Board of Directors of the Passaic Clifton YMCA, United Way of Passaic Valley, and an Executive Board Member of the Salvio Association of St. Gerard’s Church. He also serves as Commissioner on the Paterson Board of Recreation and President of Eastside, Central & Kennedy High Schools Alumni Association. In the past, he served as Vice President of the Paterson Chapter of the NAACP and a member of the Paterson Jaycees. He was elected to the Paterson Branch NAACP Board from 1996 to 2004 and served as first Vice President from 1998 to 2001. Under Chairman Currie’s leadership, NJ Democrats have maintained control of both houses of the state legislature under a Republican governor. He also helped elect the state’s first African-American US Senator to a full term, Senator Cory Booker, and the state’s first African-American woman elected to Congress, 12th District Congresswoman Bonnie Watson-Coleman. 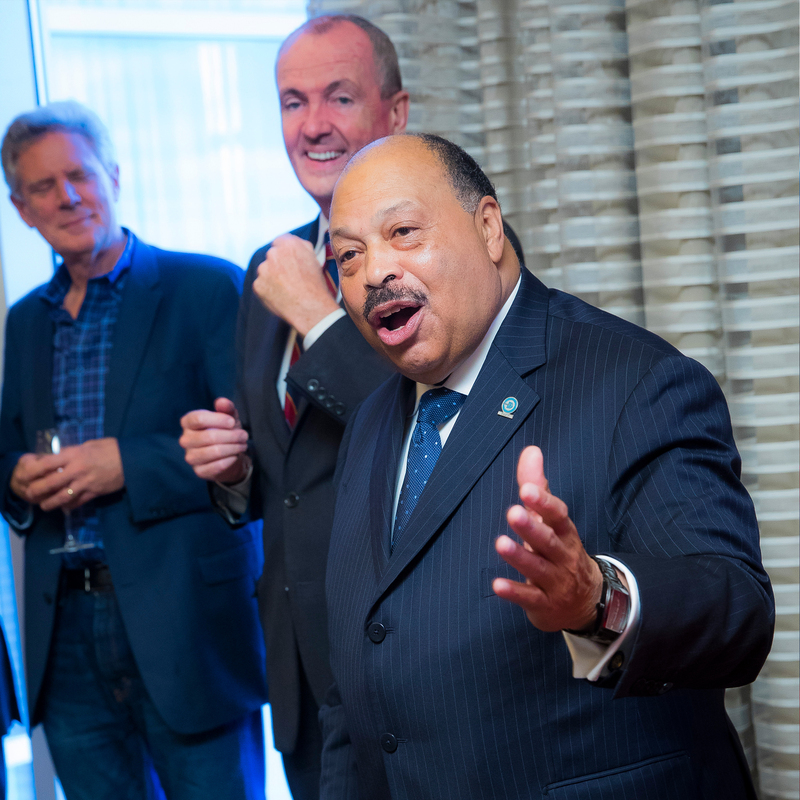 In 2017, Currie helped elect Phil Murphy and Sheila Oliver as Governor and Lt. Governor. Mr. Currie has been involved in the car business for over forty years and is a partner in General Motors new car dealerships in northern New Jersey. He also serves as an Instructor at the County of Passaic Police Academy on Cultural Diversity. Mr. Currie is married, and he has three sons, a daughter and three grandchildren.